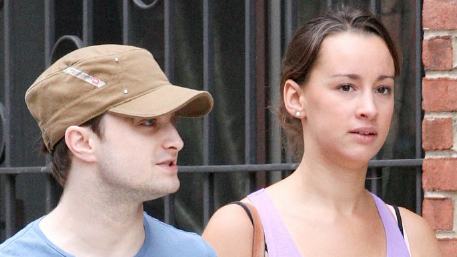 Daniel Radcliffe held hands with a mystery brunette while walking on August 17 in New York City. 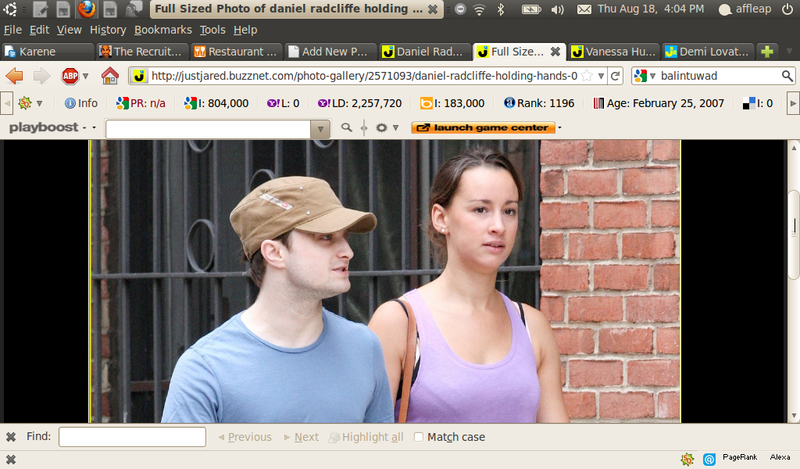 The British actor and his lady pal enjoyed the sunny afternoon while looking at some sights. Meanwhile, Daniel previously admitted that he got a girlfriend, who he is very much in love with.